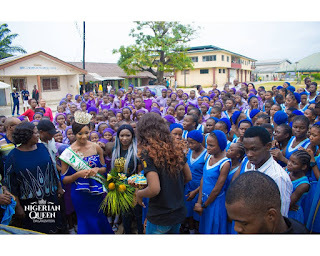 oru Local Government Area, Rivers State. 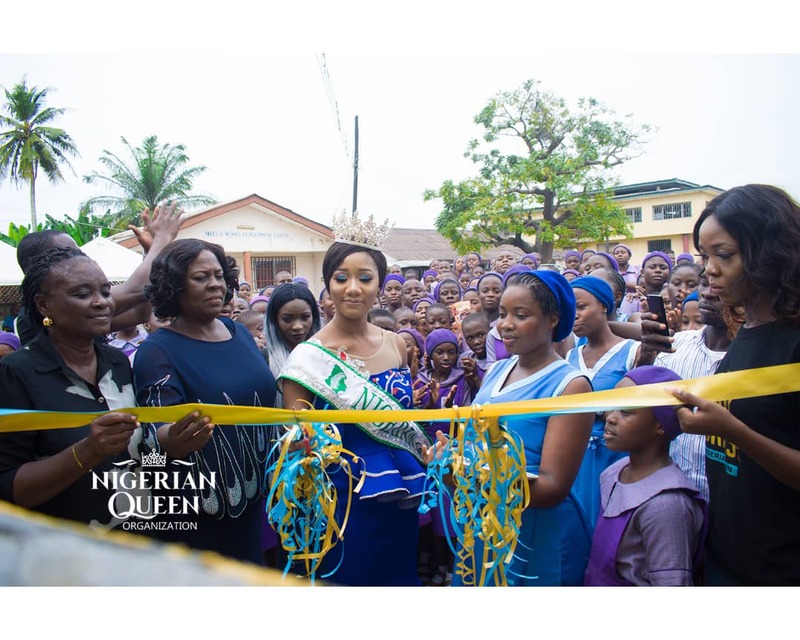 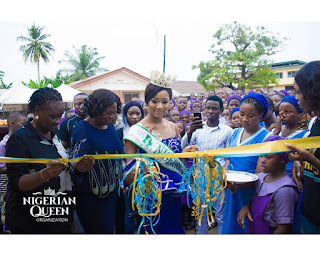 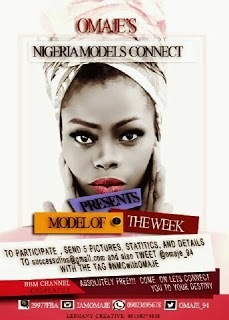 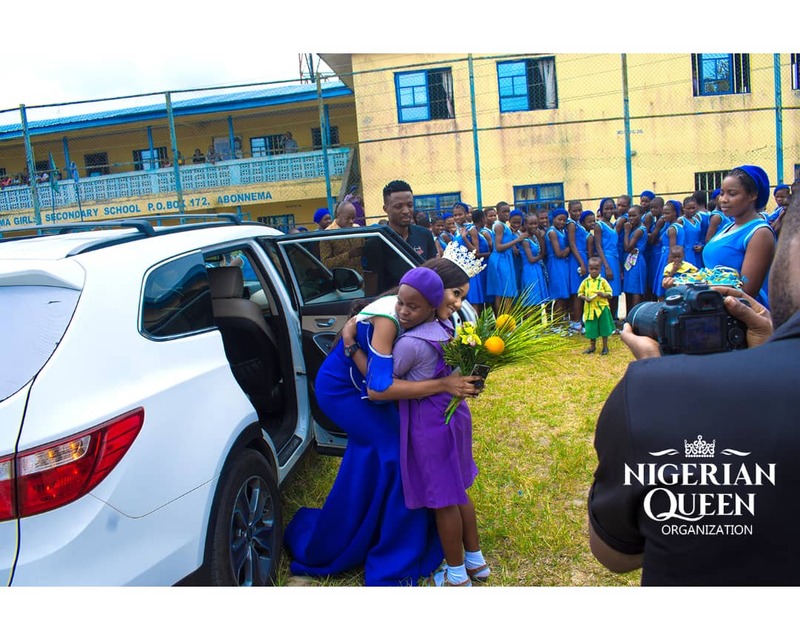 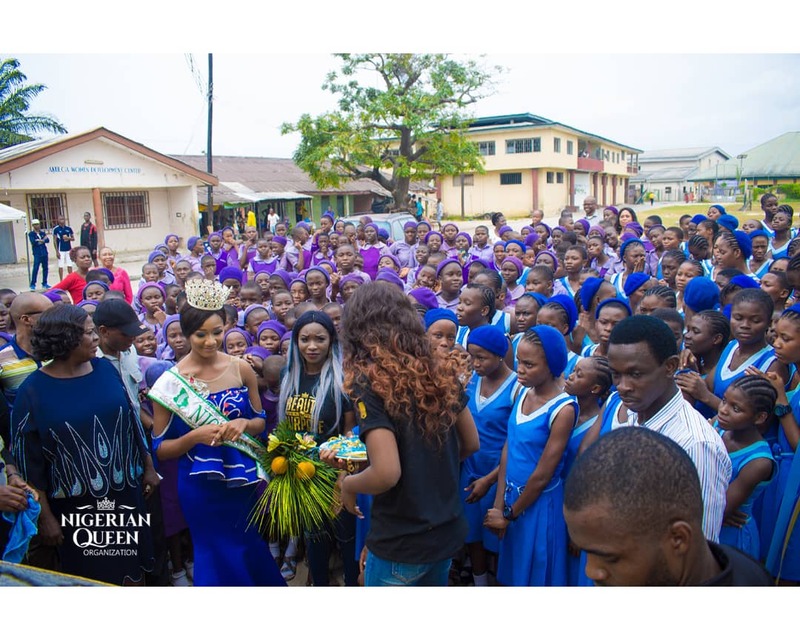 It may be recalled that the Edo born won the prestigious Nigerian Queen in June last year and have executed lots of projects as part of her "Beauty for Purpose" outreach some which include sponsoring the medical bills of Mr Abraham Okodugha, visitation to several home of less privilege, donation of clothes and food to homeless people, awarding scholarships to students among others. Speaking at the launching event, Queen Rachael Amune said: "as we are all aware, water is the most important natural resource of life and therefore our existence as humans largely depend on the quality of water we consume. 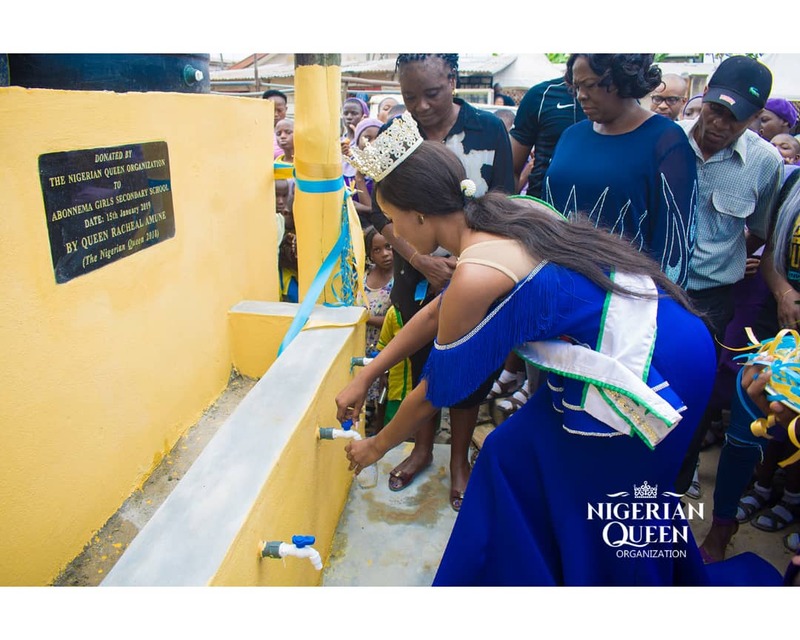 It is in this regard that today that I'm handing over the newly constructed Borehole in Abonnema Community as part of our "Beauty for Purpose" 2018 project. 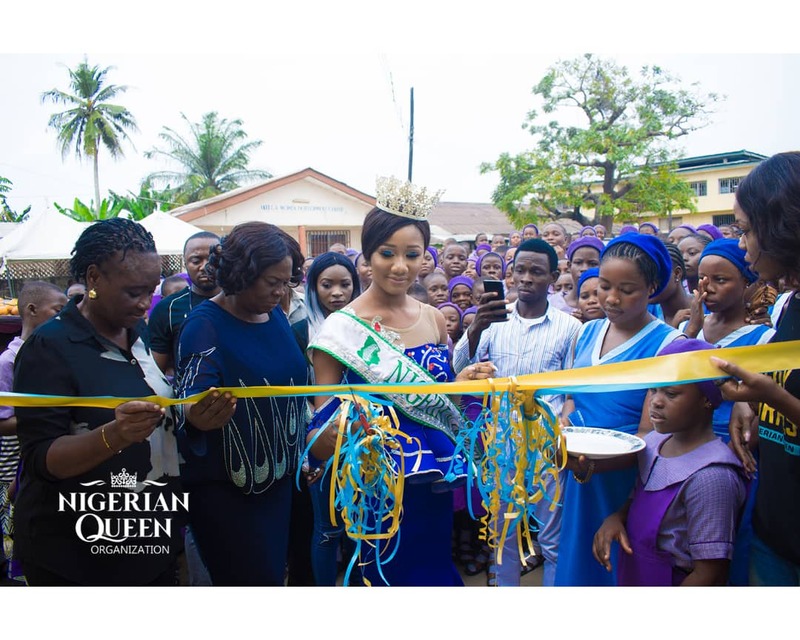 This project I believe will provide clean, portable and quality water to every household in this community."